Kidnapped: original gouache artwork for cover & spine design. 210 x 175mm (card). Lightly mounted along the top edge onto card. I do not know if this design was used on a published book. Category: Miscellaneous. 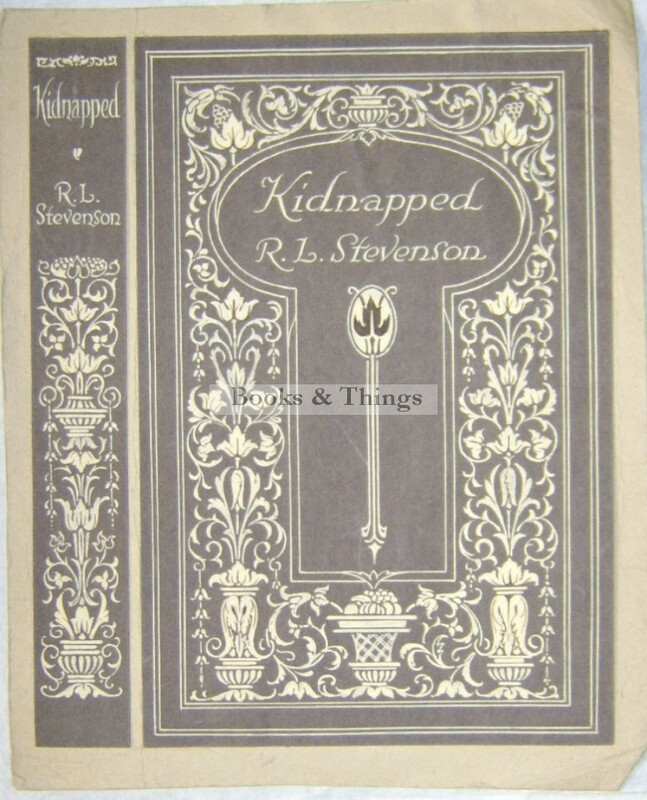 Tag: Kidnapped cover design artwork.